The bonus event of young girls who spend their youth on making galges! “Since it’s just us girls now, why don’t we talk about girly stuffs a bit more?” An open-air girl talk during location hunting trip. 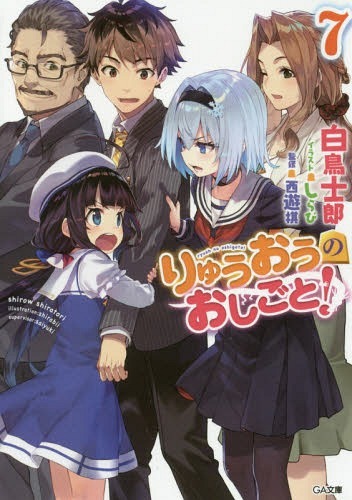 “No good, no good at all… At this rate, Rinri-kun’s definitely gonna fall.” Main heroine acting tutorial by the popular light novel author. “Did I really say such a thing! 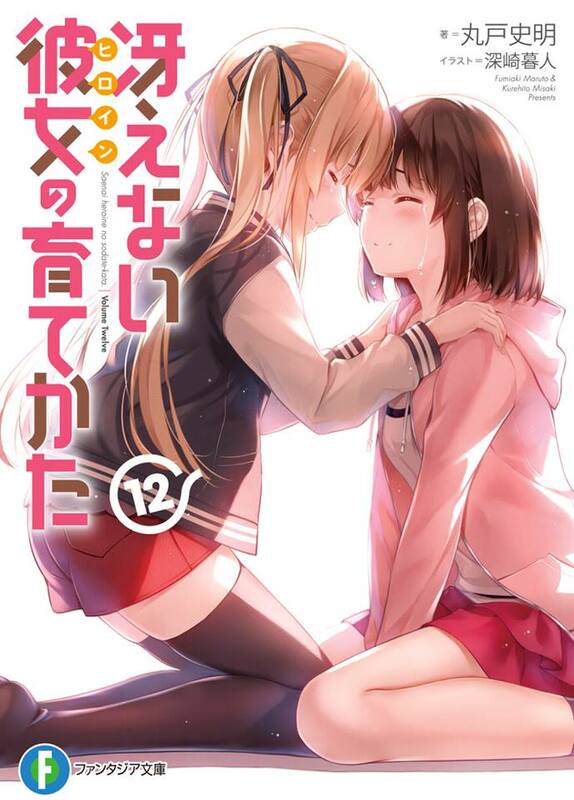 ?” The promise exchanged with the doujin illustrator which has finally come into light now. “I’ll definitely… I’lll definitely make Tomo stop being an otaku!” The declaration coming from the non-otaku cousin who is active in a girls band. The compilation of short stories depicting the heroines from blessing software—the doujin game circle which I, Tomoya Aki, am the producer of—will once again…. 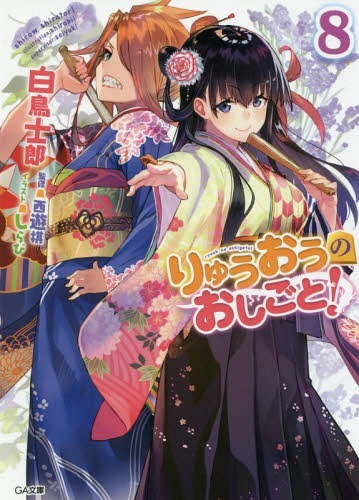 Wait, Megumi, who is that woman next to you!? 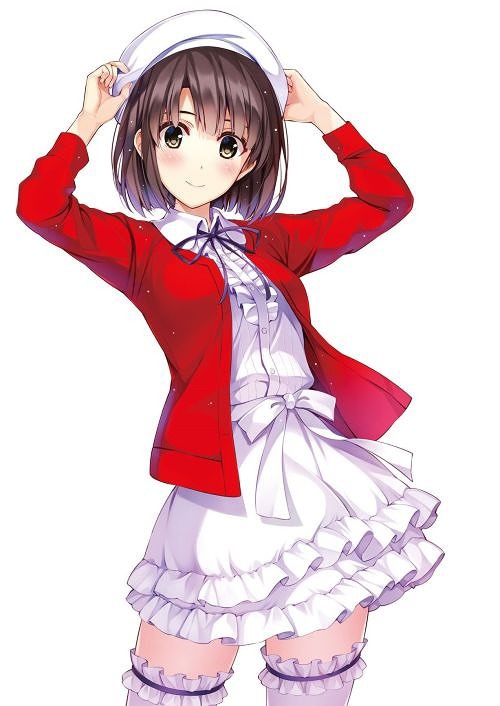 As the cover has hinted along with synopsis, as well as the track record of Eriri’s mom being the cover girl of Saekano FD, it has been greatly speculated that Megumi’s mom is the one featured in Saekano FD2’s cover. We will see how she’s going to be involved in the story when it finally hits the store. I’ll try to provide the summary as per usual, depending on when I can get access to the novel and my free time. I’m still rebuilding the new Facebook page after the unwarranted takedown, so please help support the Facebook page as well. 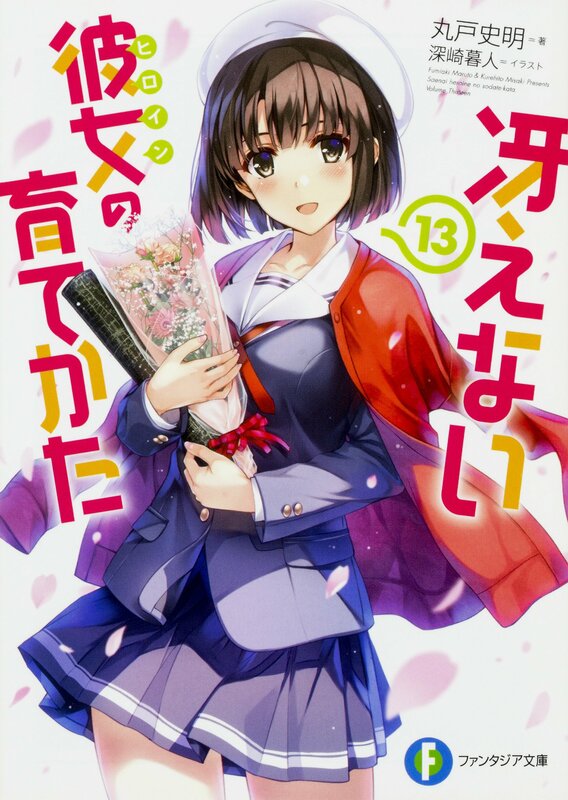 UPDATE: It turns out that most of the stories in this volume are past side stories from Saekano and Saekano Flat anime BD bonus, with only one completely original story (involving the new character). 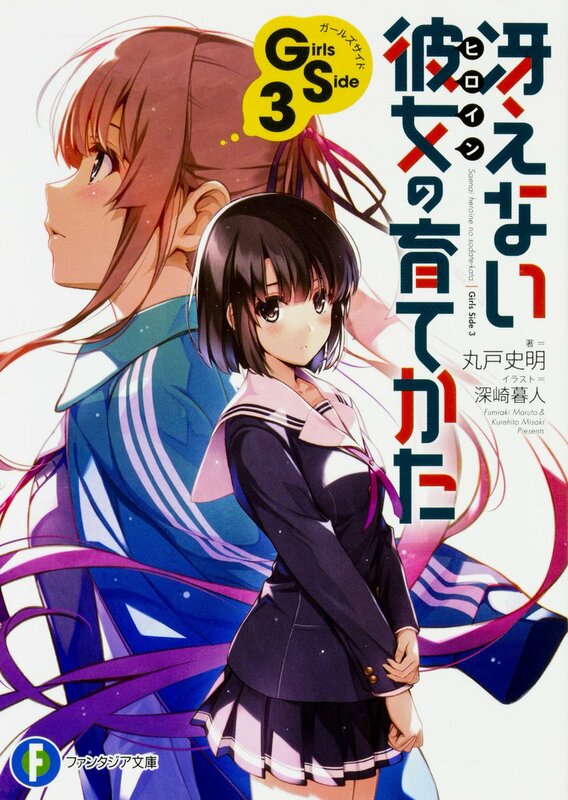 Another surprise is that the new character isn’t Megumi’s mom… It’s her sister, Hiromi Katou. The reason why Megumi didn’t expect to have someone actually replying to her is because of the time: it’s 11 PM on a Saturday night, and none of her family members would normally still be inside the living room at this hour. 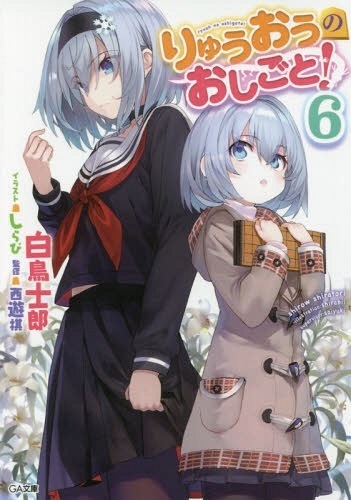 And yet, on that day when she returns after making up and spending over twenty four hours with her classmate and fellow circle member Tomoya Aki at his house without doing anything (in a lot of ways), a familiar voice that Megumi hasn’t heard for a while causes her whole body to tense up as she slowly approaches the living room. Reaching the living room, Megumi encounters the source of the voice, who is chilling on the sofa. Yes, she is Megumi’s sister who’s six years older than her, Hiromi Katou. However, she has since taken the name Hiromi Yoshinaga since her marriage in June last year. Towards her sister who she hasn’t met in a month and a half, Megumi intentionally tries to keep a distance with her. 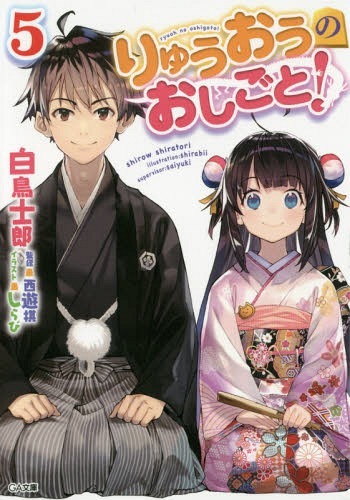 After all, in regards to “today’s” Megumi, Hiromi is a more troublesome relative to deal with compared to her parents. The reason behind Megumi’s fear of her sister is actually simple: because she is the object lesson for Megumi on “leaving home”. After all, up until Hiromi left the house, Megumi is the only person who knows about who her sister hung out with during nights when she was staying at her friend’s house for “girls talk” or “study groups”. At that moment, Megumi realizes how she’s been captured inside a net carefully laid down by her sister. As Megumi climbs the stairs trying to retreat to her room, a pursuing voice comes from behind her. Ignoring Megumi’s attempt to shut her sister out of her room, Hiromi barges in and casually sit on her bed. In response to her sister’s childish provocation, Megumi flatly responds with her own counterattack. Trying to avoid remarks like “well, everything’s true except for the ‘boyfriend’ part” to avoid turning the direction of the conversation against her favor, Megumi continues showering her sister with excuses. But no matter how Megumi tries to steer the conversation to the direction she wants, there is no hiding her true nature from her sister.